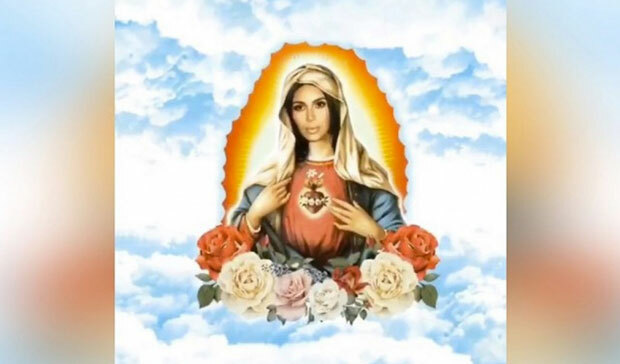 Kim Kardashian transformed herself into the Virgin Mary for her latest Kimoji merchandise drop. The reality star appears in the traditional guise of the mother of Jesus on a candle. With her serene face and dignified headdress she looks the part – but fans were not impressed. The image appears on a candle and was criticised for being "disrespectful" by fans. "This is a disgrace you're trying to make money from our faith. No you aren't a virgin no Kanye is not a god. Are you trying to start your own religion?100% disrespect," one fan commented. "Kim how dare you, you are claiming yourself as a Christian but yet you're comparing yourself to our Virgin Mother Mary," another added. "You won't see this now but your day is coming when you'll be judged," a third fan wrote. 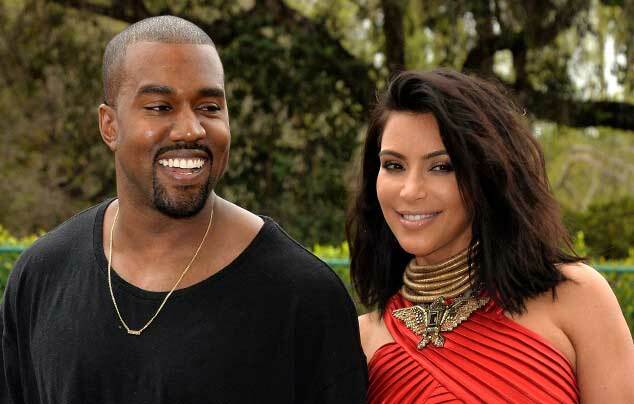 Mirror Online have contacted Kim Kardashian's representative for comment. Meanwhile, Kim is clearly obsessed with religious symbolism as she was spotted filming scenes for Keeping Up With The Kardashians on Thursday in Los Angeles wearing a dress emblazoned with the image of the Virgin Mary. After recently dropping 6lbs, mum-of-two Kim was showcased her trim figure in a see-through, clinging black mini-dress which she teamed with strappy heels. The reality beauty’s cream knickers and bra were on full display underneath the thin fabric. Kourtney was also looking smoking hot in a white scoop neck vest and tight black skirt that featured gold disks running down either side. The sisters were spotted leaving a studio before being pictured grabbing lunch at Little Door restaurant in West Hollywood. The previous day, Kim came under fire when she suggested she'd lost weight thanks to a "flu diet". The reality beauty took to Twitter to celebrate her 6lb weight loss, but angered some fans in the process.